Thank you for your inquiry. 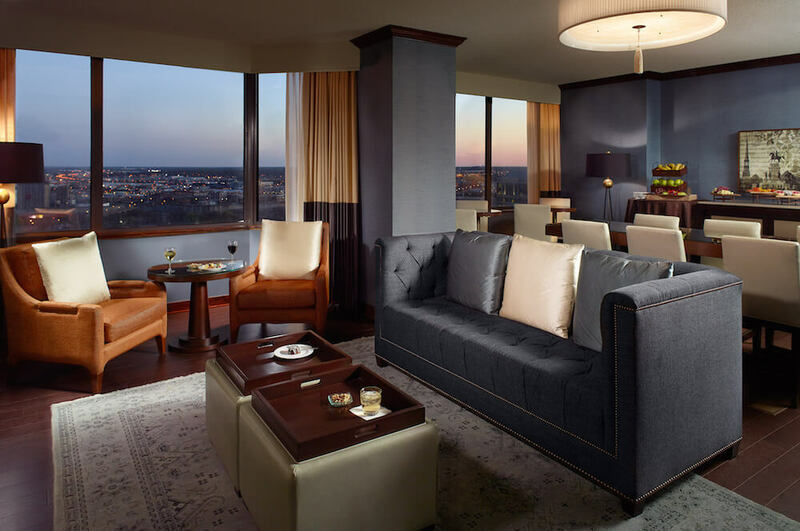 We have passed your message on to Omni Hotels and Resorts. 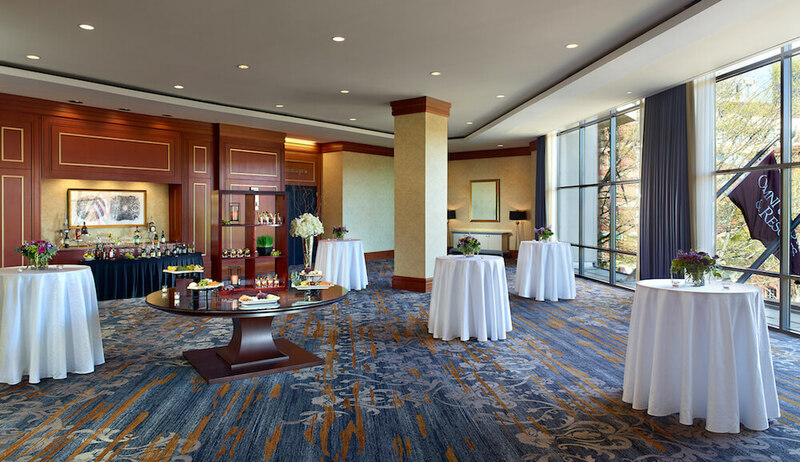 With the most distinctive facilities, Omni Richmond Hotel accommodates up to 500 guests for a formal dinner in the timelessly beautiful James River Ballroom, while the exquisitely refined Magnolia Room boasts a private bar area perfect for social events. 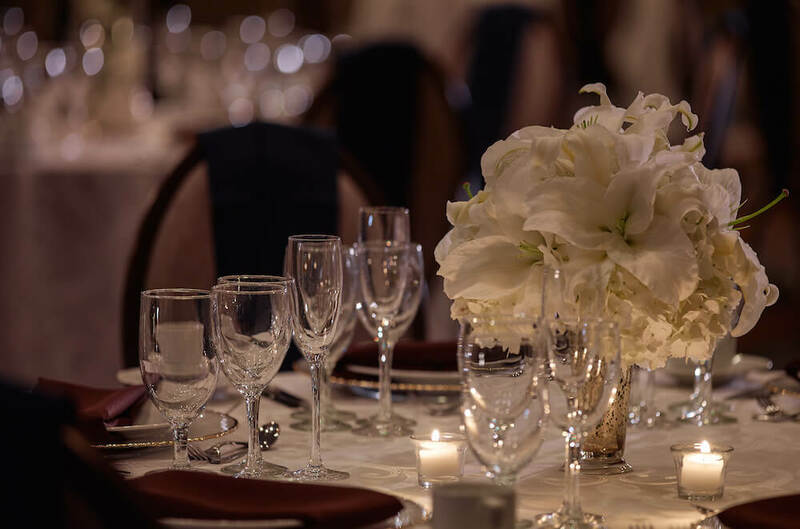 If you're planning your wedding reception in Richmond, we'll enchant you with attentive service, exceptional banquet room facilities and luxurious guest room accommodations. 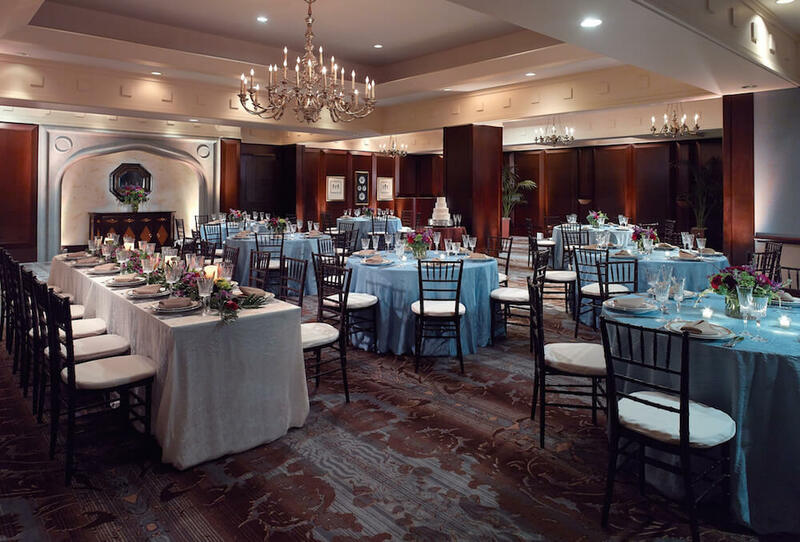 Omni Richmond Hotel is the ideal wedding site for all of your celebration needs: from engagement parties, bridal showers and rehearsal dinners to the perfect ceremony, wedding reception and farewell brunch. 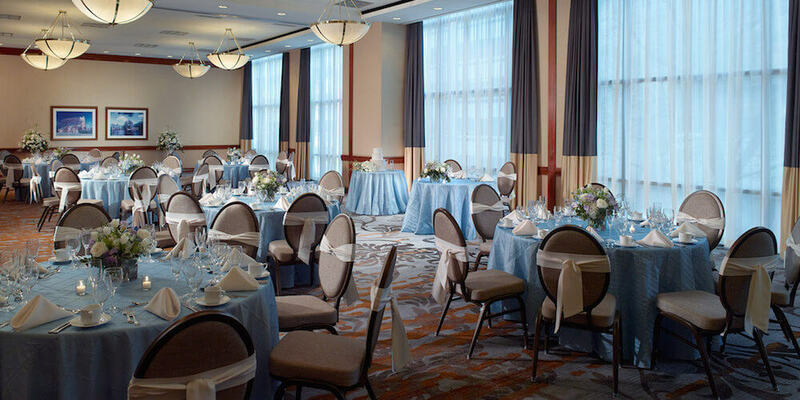 So for the treasured moments and memories of your wedding day, make Omni Richmond Hotel your wedding site in Richmond. 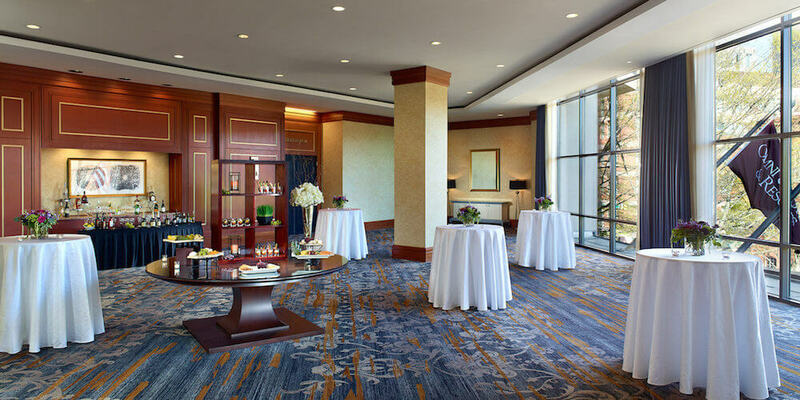 Please visit our Omni Richmond website to read more reviews. 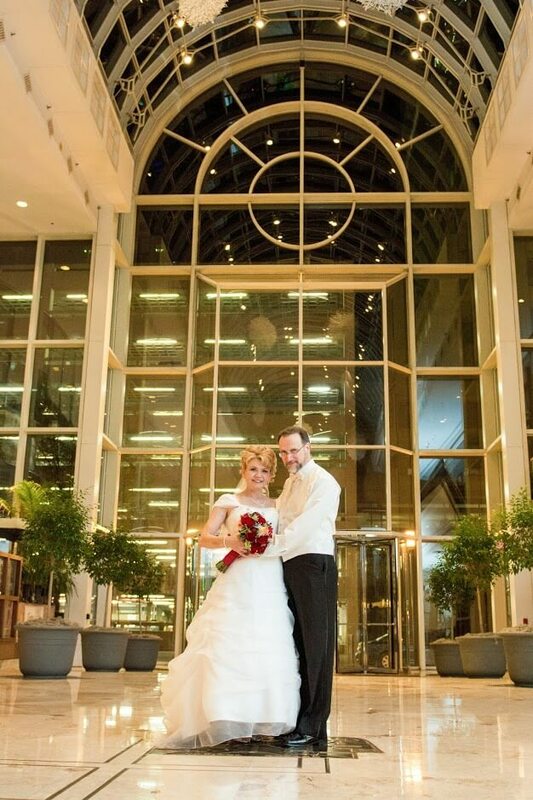 The Omni was a beautiful venue to host our wedding. 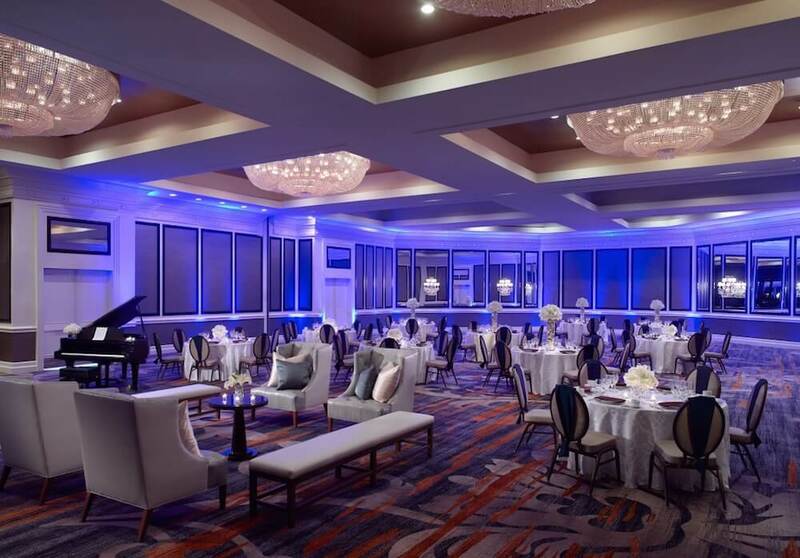 They do a great job setting up the ceremony and reception in the same space, but using the airwalls and different entrances to make it feel like a totally different ballroom for each event. 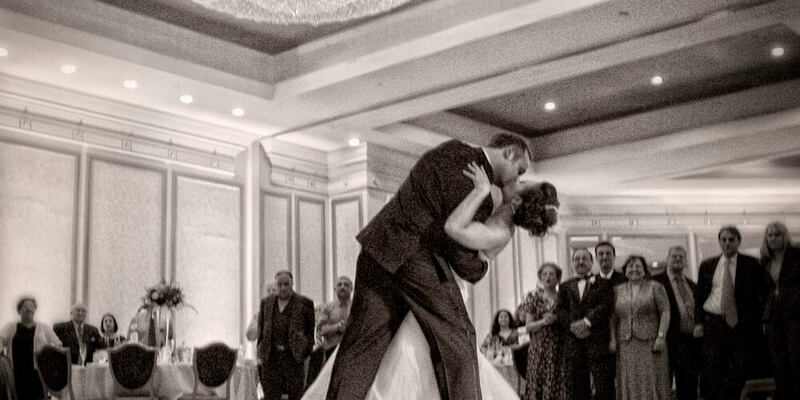 It's also SO convenient to be able to have your newlywed suite right upstairs. 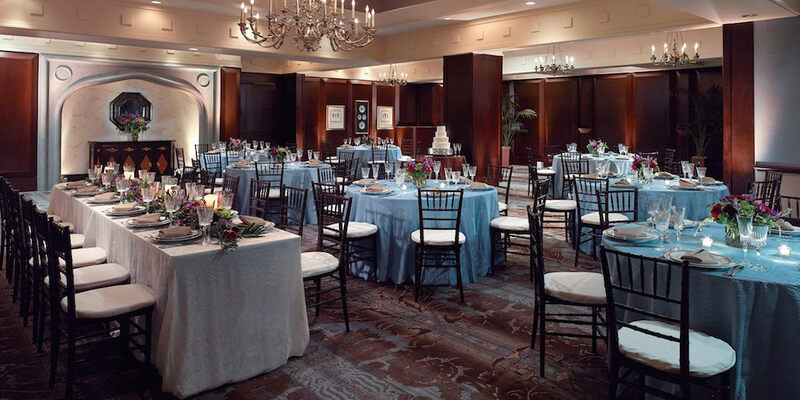 It was the perfect place for my girls and I to get ready the day of, and very easy for my husband and I to escape to when the reception was over. 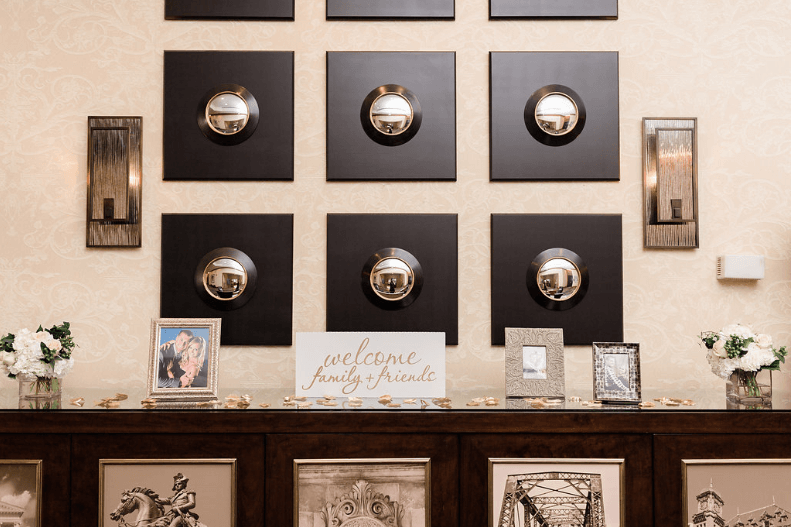 It's also very easy on all of the guests to be able to stay in the same building for everything - particularly the elderly and/or handicapped. 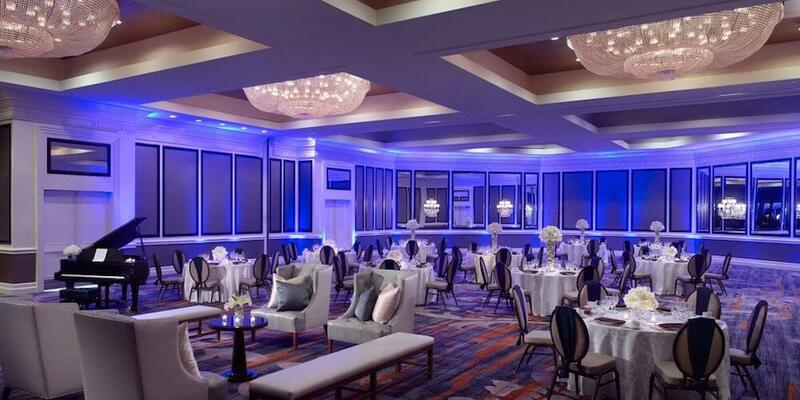 The Omni was a great place for the groomsmen and some guests to stay for our June 10 wedding. 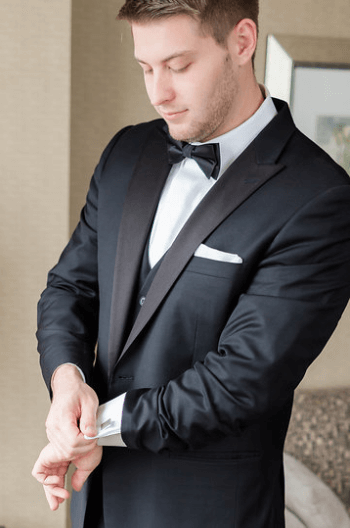 The staff followed up to find out if they could provide any additional services for the guests and groomsmen. Everyone who stayed there was very pleased with their stay. 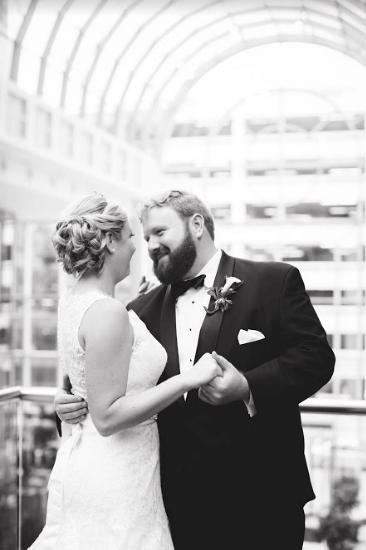 We are SO happy we chose to have our wedding at the Omni. 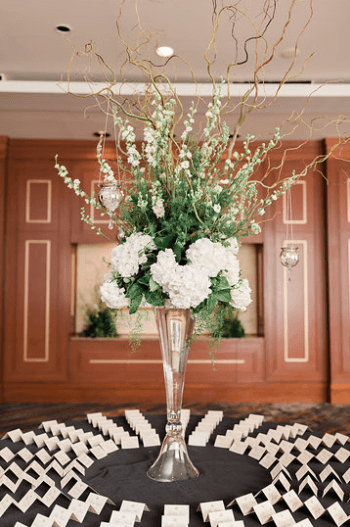 Not only is the ballroom beautiful and easily accessible to other downtown Richmond activities for our guests, but the Omni staff was outstanding. 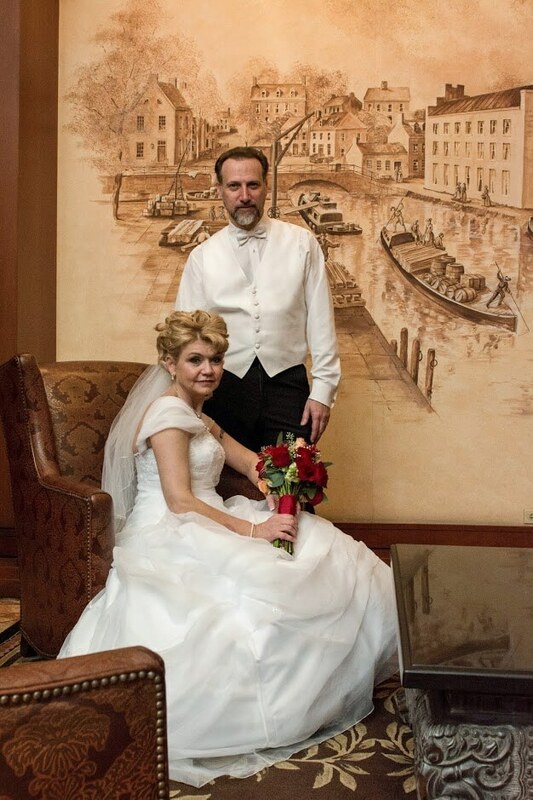 MaryBeth Bunge made our planning a total breeze - she was so helpful, organized and sincere. 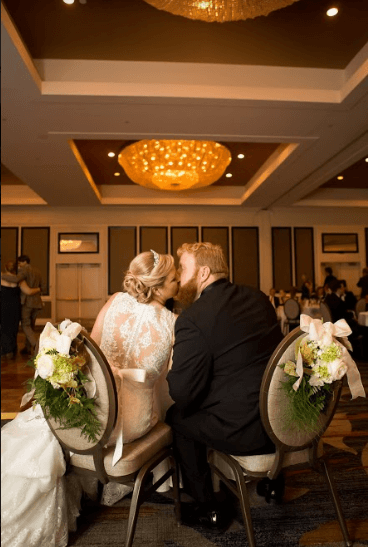 We felt that she actually cared about providing us with our "best day" at the Omni. 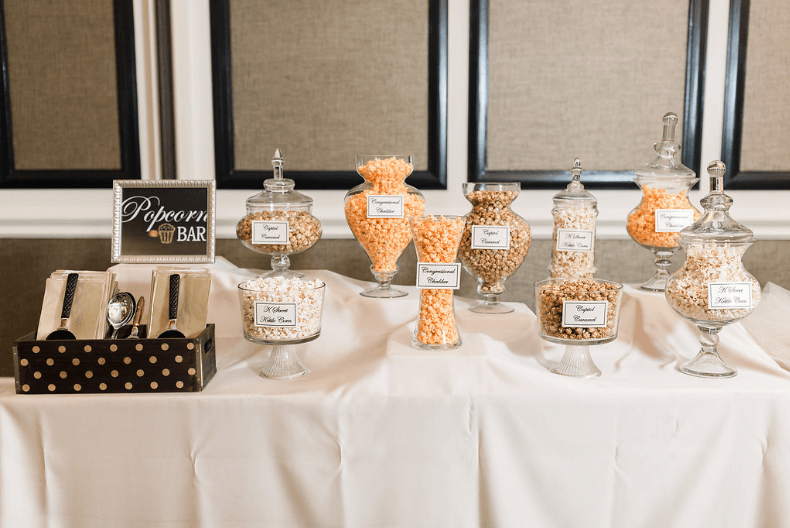 She and all of the catering staff were so accommodating to everyone involved in the wedding and went above and beyond in helping to set up, providing for special drinks and dinner arrangements, and packing everything up after the wedding. They were so helpful and friendly the entire weekend - including keeping the bar open late for our guests and helping me get all of my decor packed up and back to my apartment after the wedding. 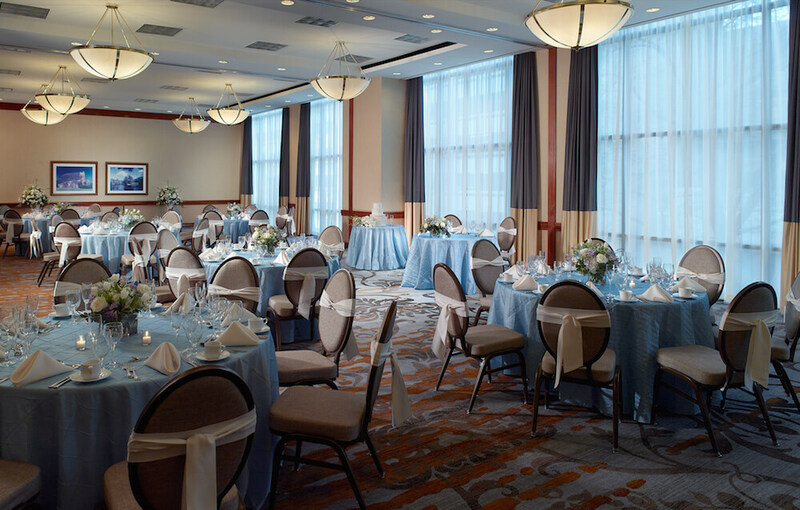 Additionally, Jessica Humphrey and her team worked with us to make sure we had enough rooms for everyone at the hotel - including specific suites for us on the morning of the wedding. 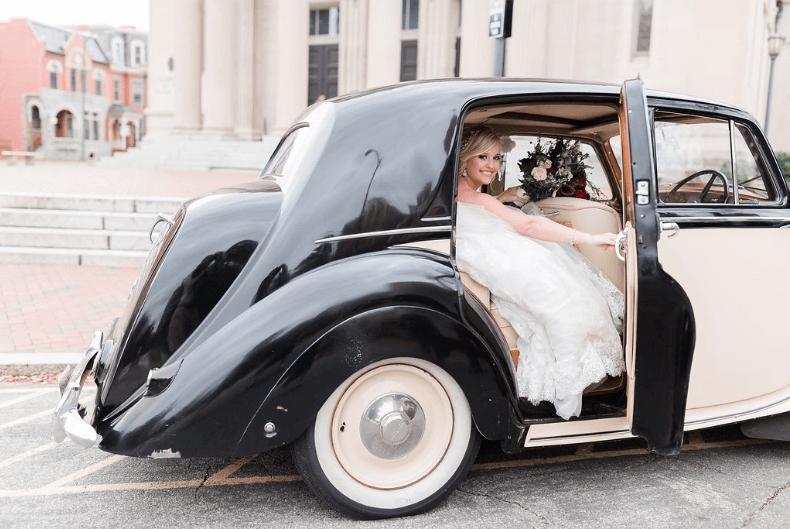 I highly recommend using the Omni for a wedding or any event! 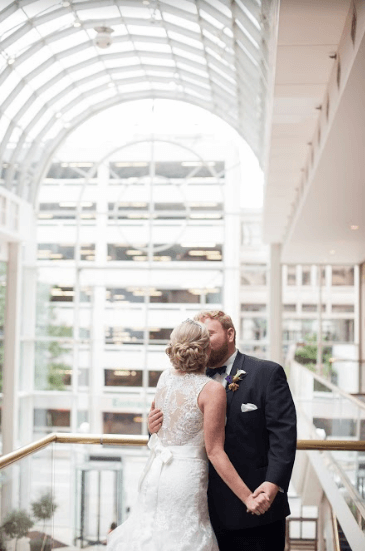 Planning my sister's wedding at the Omni Richmond Hotel was a dream come true! 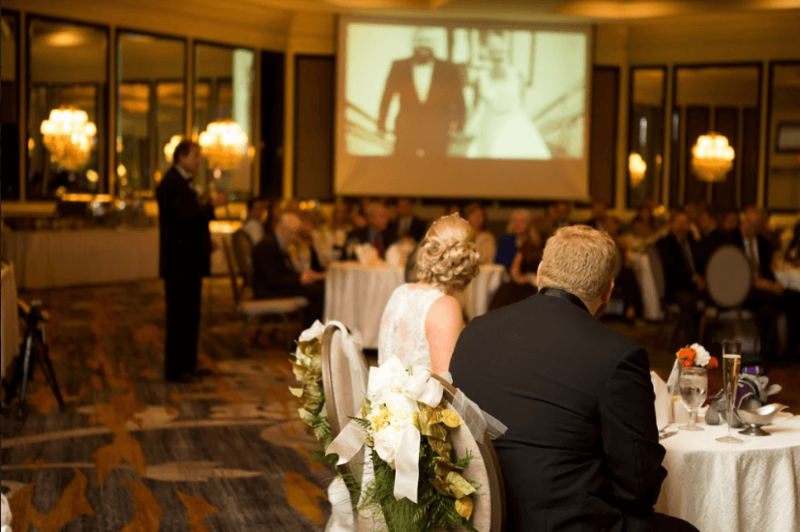 From the very first walk through to clean up, the entire Omni staff was incredible. Especially MaryBeth! 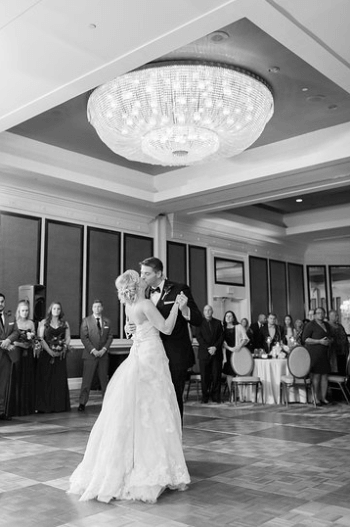 She made the planning process so easy with her calm demeanor and flexibility. 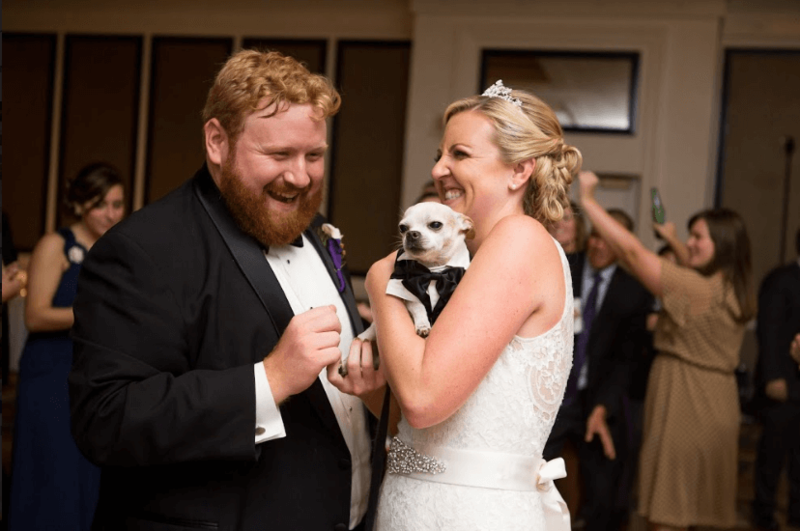 Whenever we had a question, MaryBeth always had an answer (quickly too!) She made sure that we stayed on top of everything and was flexible with all of our requests. The food was absolutely delicious too- we didn't have one complaint from a guest! I cannot thank MaryBeth and the entire Omni staff enough- THANKS A MILLION. Alana-Thank you so very much for the kind review! It was a pleasure working with you and your family.